What do The Wonder Twins, Laurel and Hardy, and Ben & Jerry all have in common? There are two of them. A pair. A Dynamic Duo. So not to be outdone, Woodchuck has its own pair of prodigies, Heather Lipe and Erin Welker. This week, we had the opportunity to sit down with one-half of the leadership team at Woodchuck, Erin Welker. 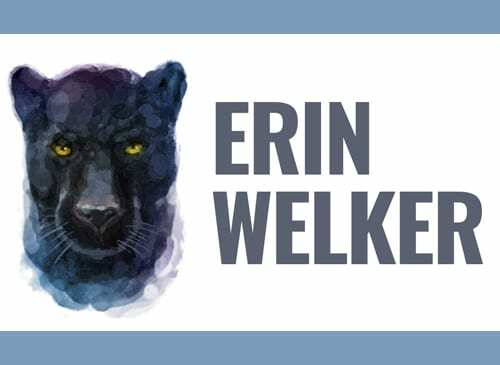 We dig a little deeper into what makes our favorite website development company tick and what Erin really thinks about Old Spice! WCA: What is the most gratifying thing about running this business? EW: The most gratifying thing about owning a business is the people we get to work with. We have the privilege of learning about many types of businesses with an array of people, which leads to learning about industries that I may never have ventured into on my own. WCA: What is the one piece of graphic design advice you would always give to a friend? EW: It’s a process. Like most things, graphic design almost always requires revisions. 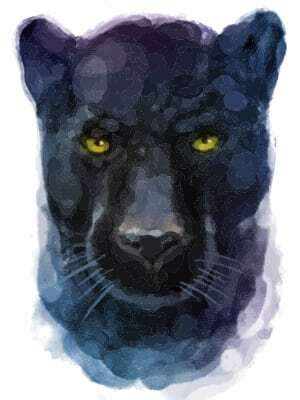 Try not to get stuck in your concepts, because the revision process usually makes your work better. WCA: If you could have an entire day to yourself, what would you choose to do? EW: If I had an entire day to myself, I’d love to read a great book. WCA: What well-known author would you choose to write your biography? EW: I’m obsessed with Fredrik Bachman right now! He’s a fictional writer, but I am sure he could make a biography interesting. WCA: What is the one phrase/saying that you constantly repeat to your children? EW: Besides the obvious, like clean your room, pick up after yourself and do your homework…I tell my kids, “I’m not here to be your friend, I’m here to make sure you grow up to be a good person.” Which is straight out of my mother’s mouth…YIKES – LOL. WCA: If you had a theme song, what would it be? EW: Hard question! I love music, so it really depends on my vibe, but if I had to pick one right now, it would be “It’s A Great Day to Be Alive” by Travis Tritt. 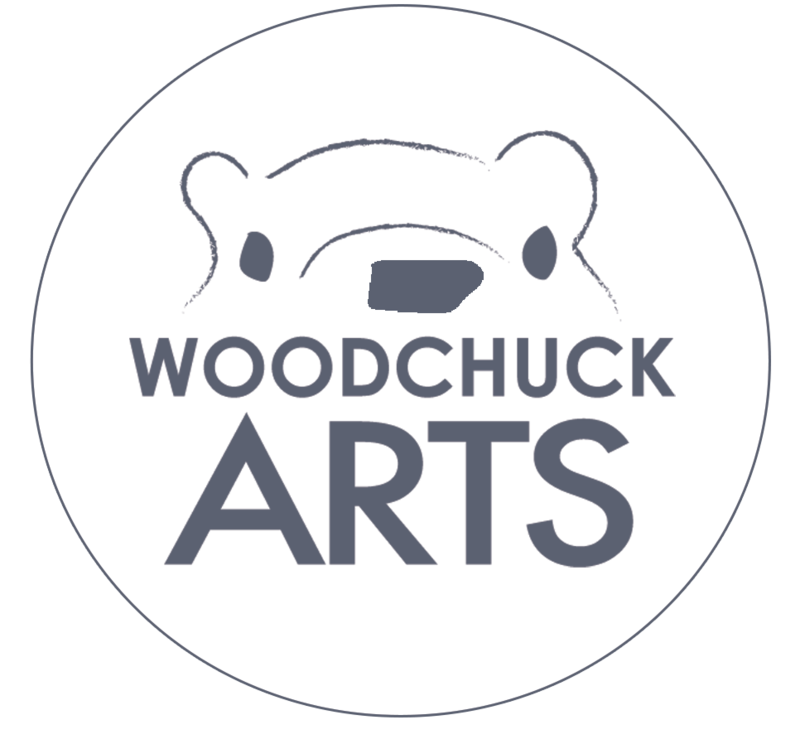 WCA: What is one thing you want people to know about Woodchuck Arts that they may not already know? EW: Our whole team really cares about helping people. We are generally excited and that is because we are really invested in helping people. WCA: As a designer, do you think you are your own worst critic? WCA: We know that running Woodchuck is your dream job, but if you walked outside your door right now and found a multi-million-dollar winning lottery ticket, what would you do? EW: If I won the lottery, I would travel around the world! WCA: What is the most effective time management tool you utilize? EW: Trello! It’s a project management system, but it really helps with our prioritization and keeping tasks on track. WCA: Do you consider Monopoly a game to be played with friends or enemies? EW: YES! I’d say you probably start as friends and might end up as enemies – LOL. WCA: In one short sentence how would you describe WCA’s business philosophy? WCA: What is your favorite marketing campaign of all time? EW: Old Spice! Their marketing team is hilarious; it’s creative and fun! WCA: What is your greatest advice that you ever received that helps you in your daily work/running the business at WCA? EW: Don’t give up, ever. If you have a vision, pursue it like a dog with a bone. WCA: What is one thing you hope our clients would take away from this interview? EW: I hope that our clients feel appreciated. We really love what we do and our clients make that possible. Our team really is passionate about making your life just a little bit better and your marketing efforts a little bit easier! Doing all that with our great sense of humor is just the added bonus!